326 pages | 370 Color Illus. 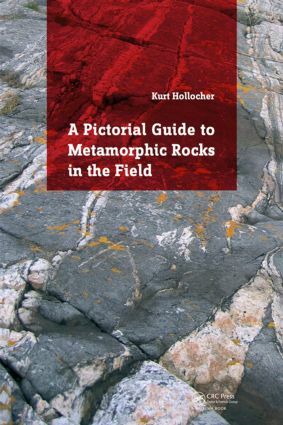 This book is an illustrative introduction to metamorphic rocks as seen in the field, designed for advanced high school to graduate-level earth science and geology students to jump-start their observational skills. In addition to photographs of rocks in the field, there are numerous line diagrams and examples of metamorphic features shown in thin section. The thin section photos are all at a scale and in a context that can be related to views seen in the field through a hand lens.